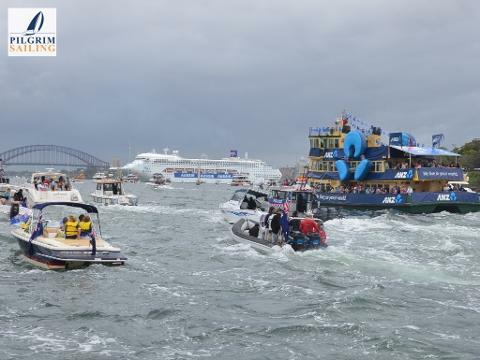 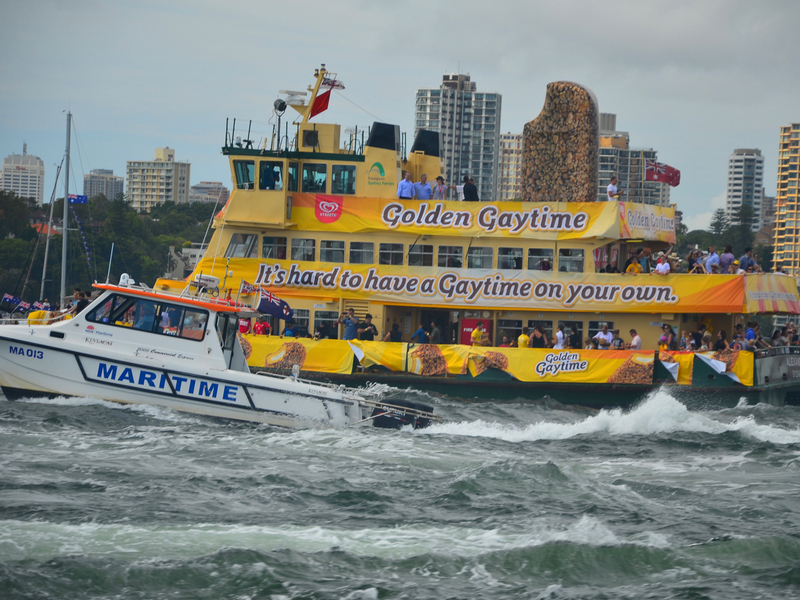 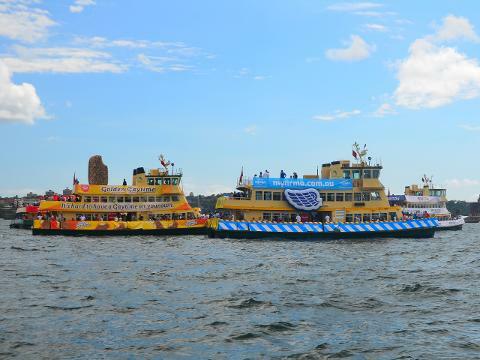 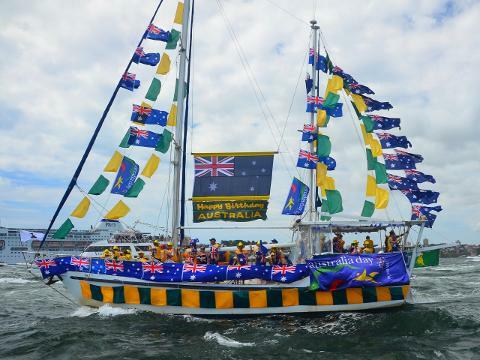 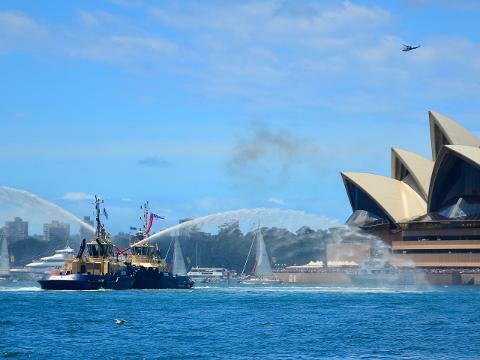 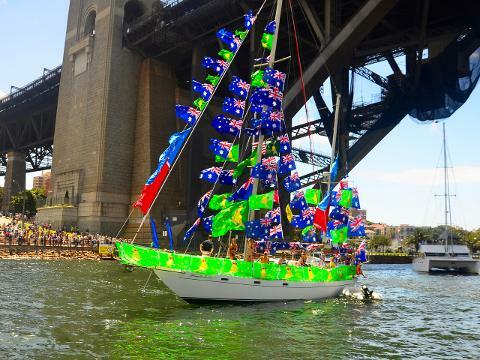 There's something for everyone on Sydney Harbour on Australia Day. 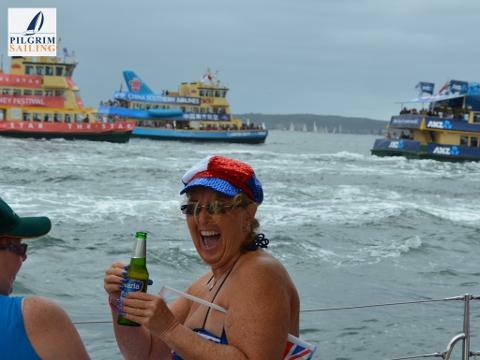 Enjoy the festivities with only a few other guests on board Pilgrim*. 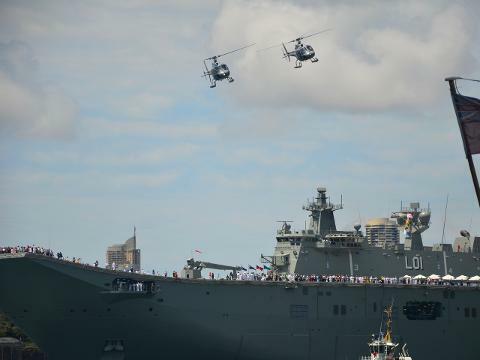 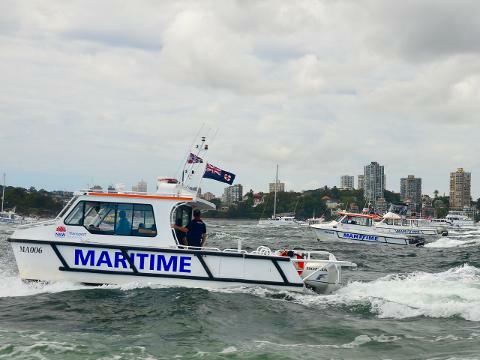 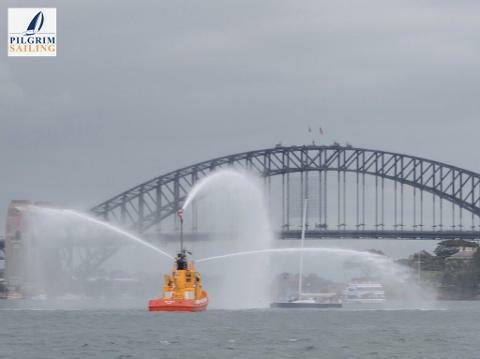 Cheer on the ferries as they race around Clarke Island in the annual Ferrython, block your ears for the 21 gun salute and watch the amazing aerial display from the Australian Air Force. 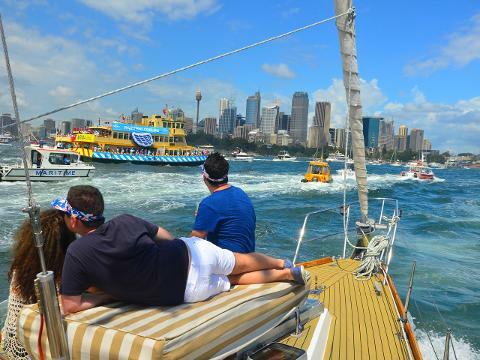 We can arrange a picnic and drinks for to enjoy on board or you can BYO drinks and snacks. 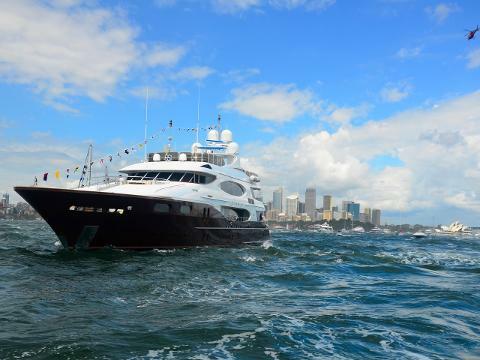 *Maximum 24 guests on board with four crew to look after you. 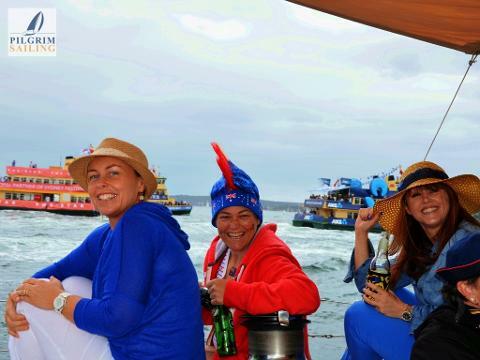 Selection of finger sandwiches, cheese platter and sweet treats. 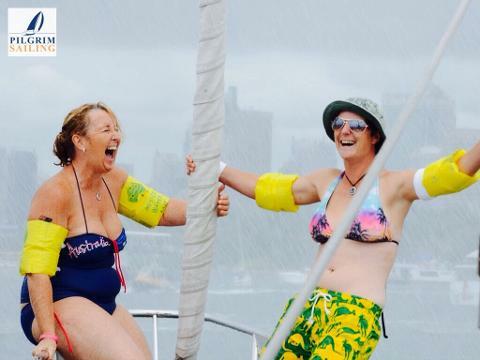 For two persons - only $65 per hamper. 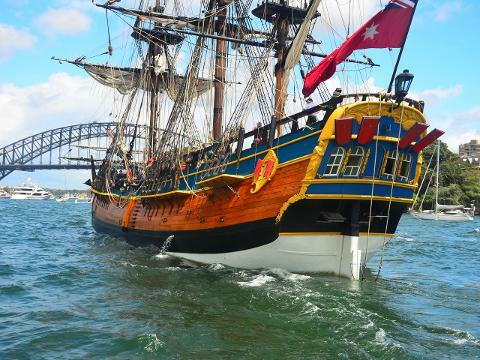 Pilgrim Sailing is proud partners with Tamburlaine, the largest producer of organic wines in Australia. 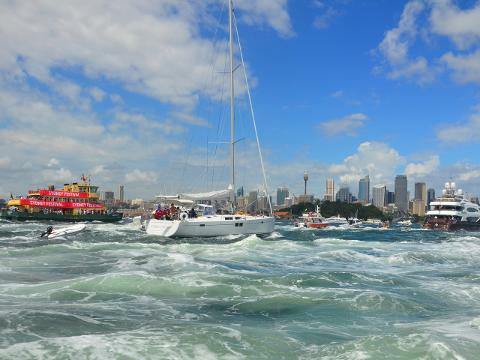 Tamburlaine wines are light and easy drinking wines - the perfect accompaniment to a day on the harbour.